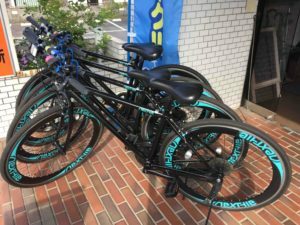 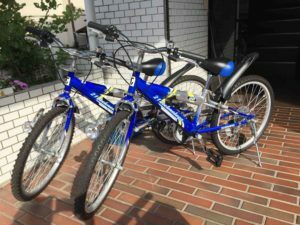 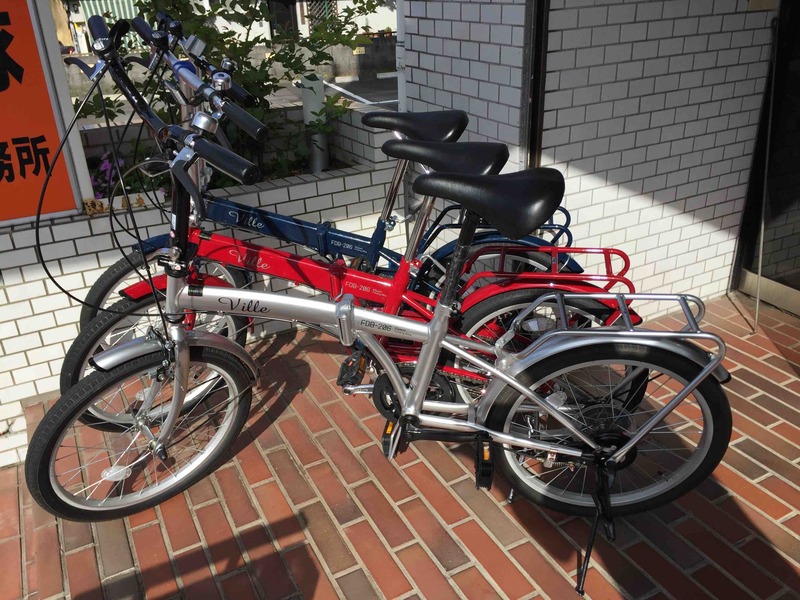 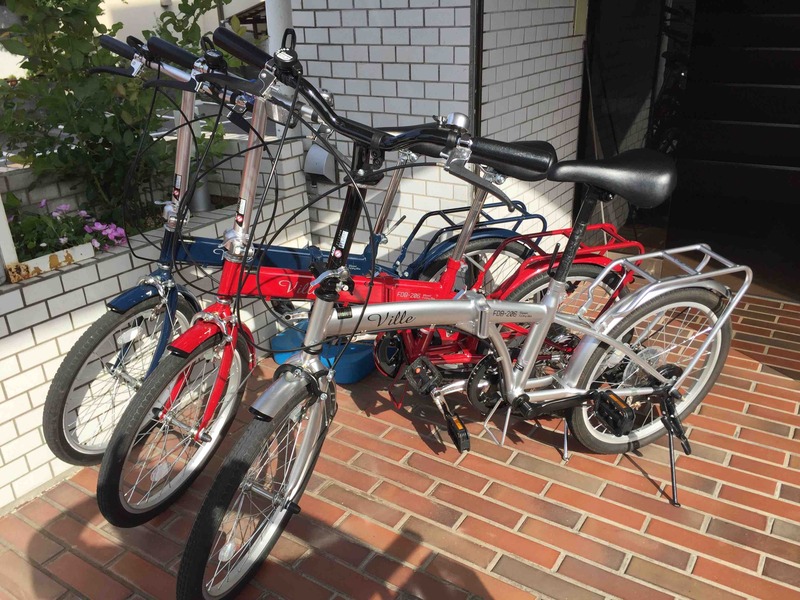 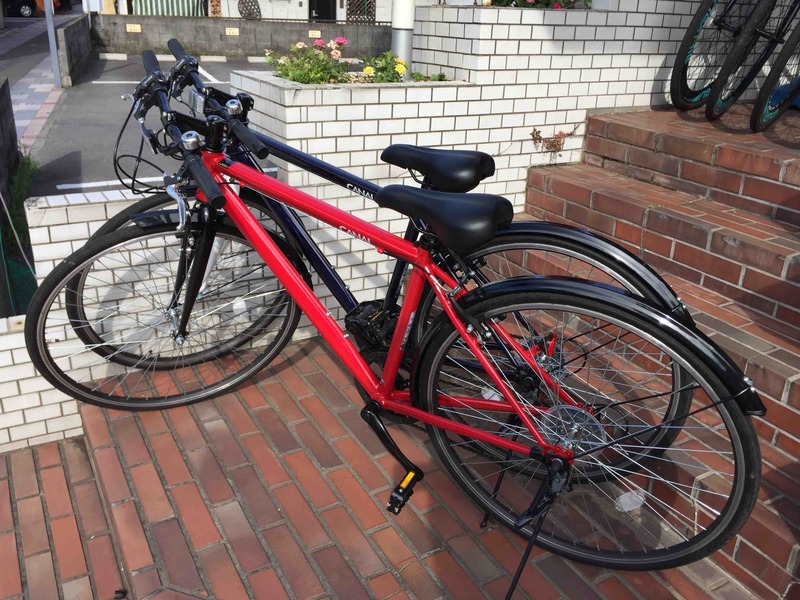 We have started the Bike Rental in Ito. 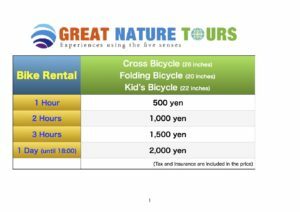 Please make a reservation ! 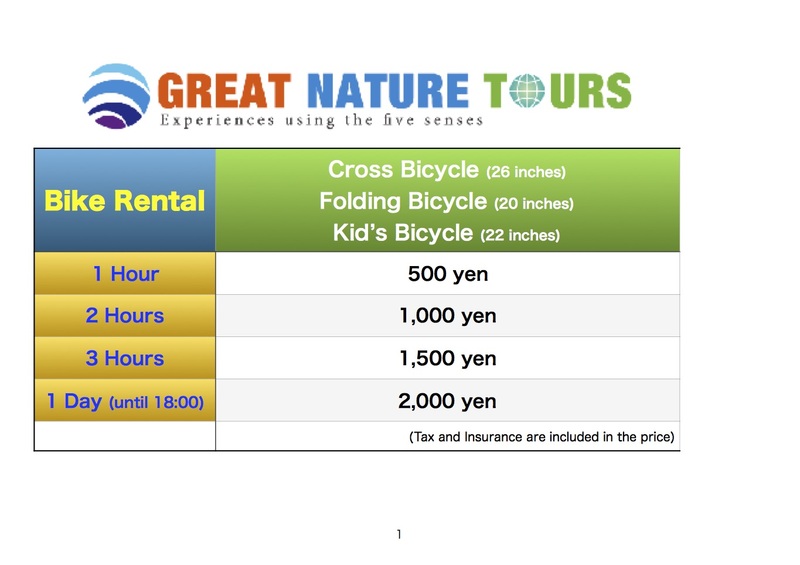 ※ Please contact us by Email (info@gn-tours.com), or telephone (050-3740-9340) for reservation and inquiry.